Another day, another DIY lawn care blog by Nutri-Lawn. It's like an early Christmas present for all the dedicated lawn lovers out there! Last week, we wrote about important late-fall lawn care tasks such as cleaning your gutters, testing your lawn for frost, and taking your lawn mower in for a check-up. Today, we revisit that same topic, and add in a few more necessary tips and tricks for getting your property ready for the cold Canadian winter ahead. 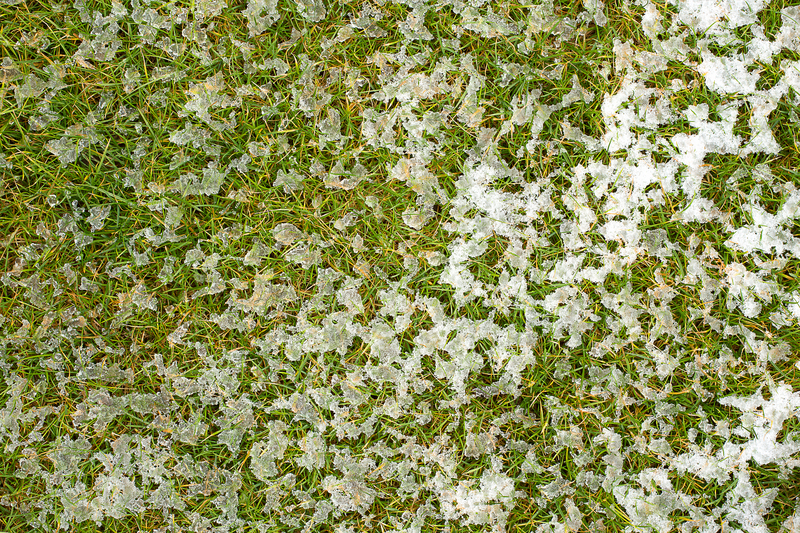 Read on to learn more important DIY lawn care tasks for late-fall and early-winter. Before the first big snow fall of the year, make sure that your outdoor hose bibs and taps are turned off for the winter months to come. Be sure to roll up and disconnect your garden hoses so they don't freeze and get damaged. Making sure that your downspouts are pointed away from the house is another fine DIY task that should be completed before the winter weather gets out of hand, as failure to do so could lead to potential flooding in areas of your house like the basement. When outside, you should also double-check that your catch basins are free of leaves and other debris. 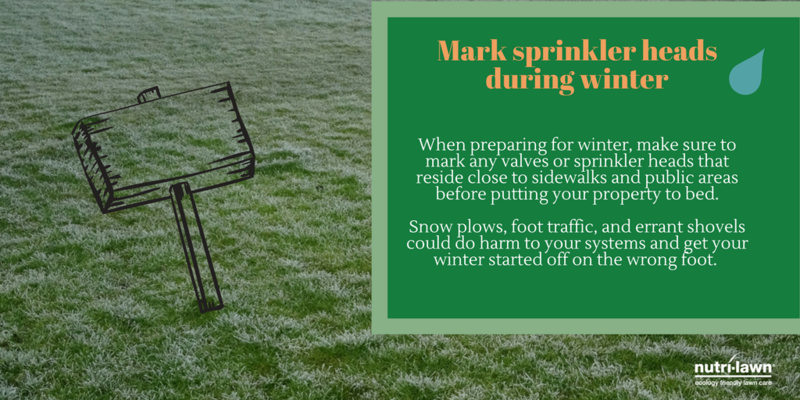 Leaving this task too late could lead to poor drainage and ice buildup on your lawn. 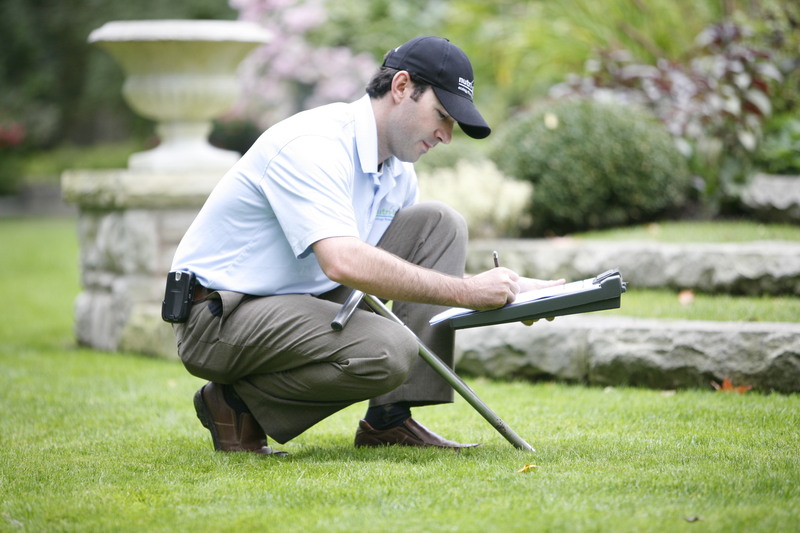 During winter, some of the most severe damage that can happen to a lawn is often the most preventable. Snow removal equipment that is used to plow, blow, and remove snow can easily - and unintentionally - damage the turf when the boundaries aren’t properly identified. Reflective snow plow markers and large bright stakes are recommended to help outline the edges, landscape and plant materials on your property. These should be installed before the ground is frozen and before the first anticipated snowfall. Snow piles and banks can become high depending on the amount of snow, so ideally these markers need to be tall enough so they too don’t get buried in the snow! Your lawn is not the only thing that needs protecting as well... sometimes, even the best of us can have a slip and fall when conditions are icy and there's less daylight around. To combat this, mark pathways on your property with outdoor lights and use a healthy dose of salt on the areas that are known to be icy. 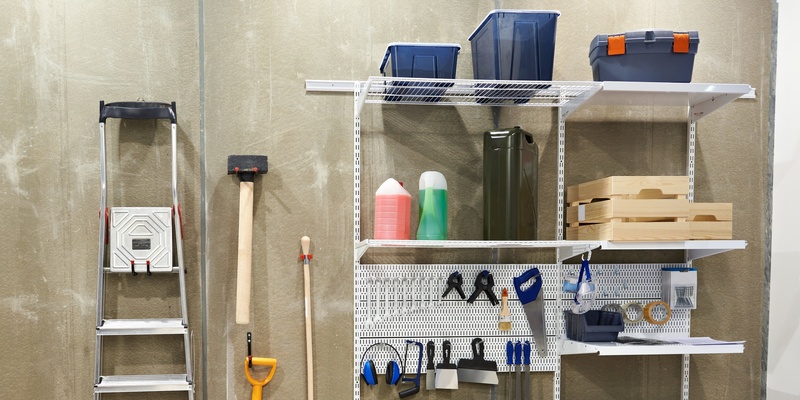 During the winter, it's important to store your lawn care products in a dry, warm, and moisture-free area, preferably located somewhere indoors. Products that are left outside have the potential to freeze and expire, which could make them unusable come springtime. It's also a good idea to place bags of grass seed and fertilizer from your shed in secure rubber-made containers, so that mice and other animals don't get into them over the winter. Follow us on Facebook for a new lawn care tip every Tuesday, and get every new The Grass Expert blog direct to your newsfeed.